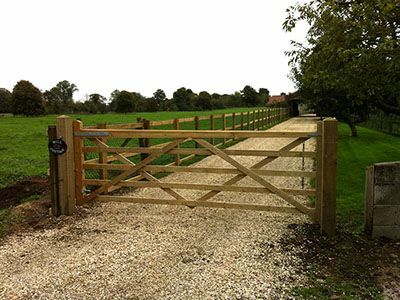 We can supply and install domestic, commercial and agricultural gates throughout Oxfordshire. Below you will find just some of the types we can install for your home, commercial premises or school. 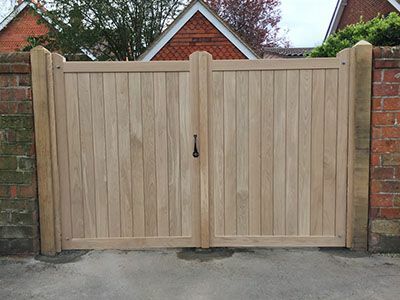 If you are looking for a driveway gate and are unsure which is right for you, feel free to read our Buyers Guide to Driveway Gates for ideas. A driveway gate can enhance the entrance to your property, as well as improve security. 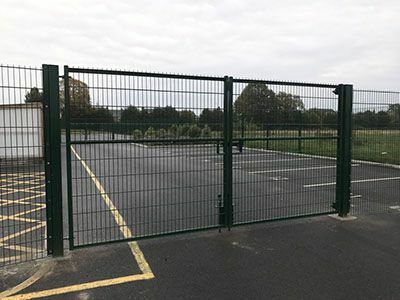 These gates are strong and durable, which makes them suitable for many applications including drive, side and estate gates. 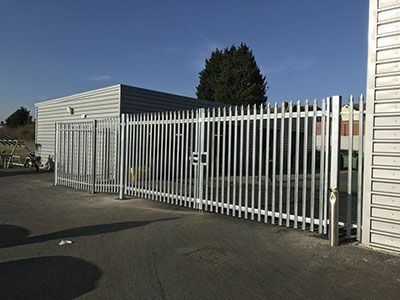 A security gate offers an entrance and exit to a secure fencing perimeter. It is usually used in commercial applications. 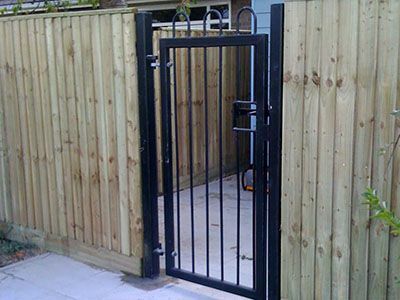 Field gates are most commonly five or six bar gates and come in either steel or wood. 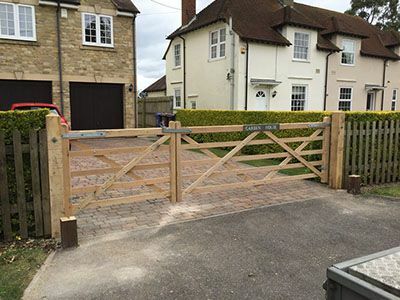 Field gates have traditionally been used at gateways to fields and farms, but are now becoming a popular option for driveway gates. Entrance gates can provide a secure and often decorative frame to a driveway, courtyard, garden, or any open space such as a field or a pathway. 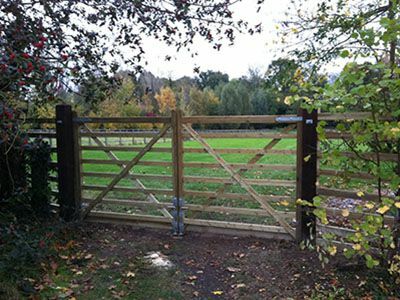 Deer gates can be made of metal or wood and provide a secure entry and exit point in an effective perimeter of deer-fencing. It’s well known in rural communities that deer will edge around a fence until they find an opening.